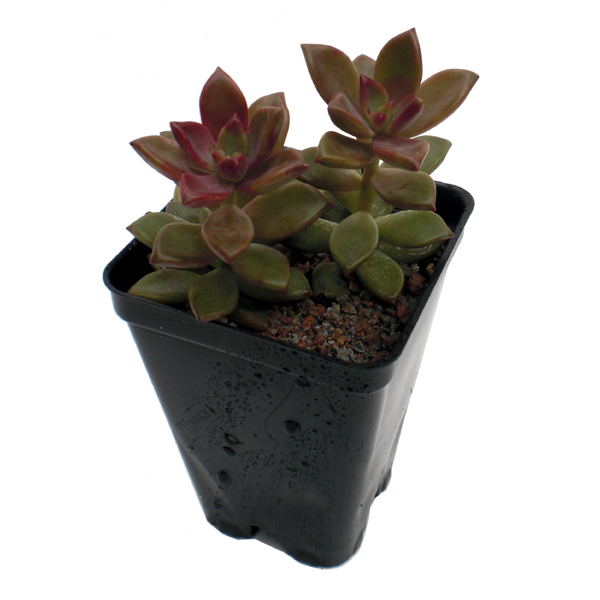 Another 'must-have' classic for succulent collection. This plant has many amazing color-changes throughout the year; young plants are greenish, then different shades of pinkish-browns, then burgundy and finally a rich magenta. In winter, copper, olive and turquoise. Beautiful!